Karim Alibhai has extensive hotel experience: Acquisitions. Development. Driving the airport shuttle. The 53-year-old Alibhai, principal of Miami-based Gencom, founded his company in 1987 but had worked at his family’s Best Western hotel in Houston, where he’d finished college, “doing almost every job,” he said. By 1997, Gencom, a hospitality and residential real estate investor and developer, asset manager and marketer, had grown to own or part-own 50 3- and 4-star hotels in the U.S. with a portfolio topping US$200 million. As it grew, it increased in stars and territory, acquiring and repositioning hotel and mixed-use assets including Ritz-Carltons, where he developed the brand’s first residences. Today, the portfolio includes five Ritz-Carltons, among other luxury flags, and Gencom assets are valued at more than US$1.5 billion. But Gencom’s most ambitious move was announced in August 2016: 1,400 acres of Peninsula Papagayo, on Costa Rica’s Pacific coast. The acquisition, from a private foundation, included an 18-hole golf course and clubhouse, 180-slip marina, beach club and 181-key Four Seasons, whose minority owner was Four Seasons Hotels and Resorts. 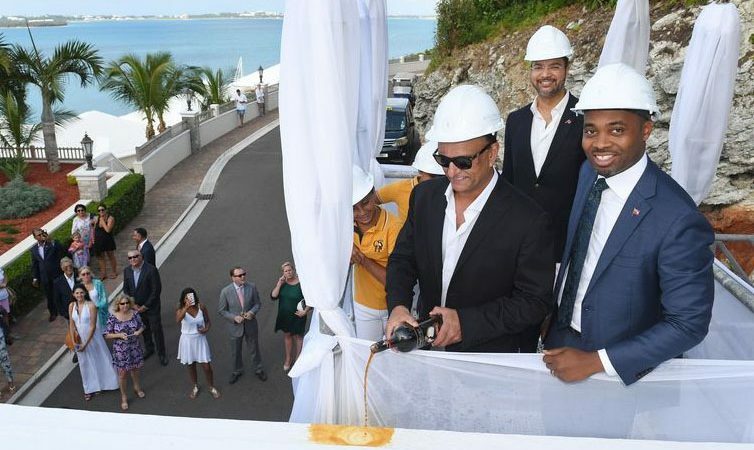 That initial purchase totaled about US$250 million; the Four Seasons has undergone a US$35 million renovation due to be complete this month, and another US$95 million will been spent on other improvements across the peninsula. That’s not all: In October, Gencom purchased the 153-room Andaz Costa Rica Resort on the peninsula from a private family. Other development plans include additional residences and at least two other brands, all luxury. He’s not looking to replicate Papagayo elsewhere. “It’s not a one-size-fits-all kind of approach,” he said. While Papagayo lacks perfect comparisons, the acquisition is consistent with Alibhai’s recent investment strategy. Gencom’s history includes “ground up, day one” projects and distressed or mismanaged properties with hidden potential. “Someone had spent a fortune 15 years ago creating the infrastructure, creating a destination,” he said of Papagayo, hobbled by the 2008 recession, which he called “a jewel that needed to be polished,” with all the makings of a successful long-term play. 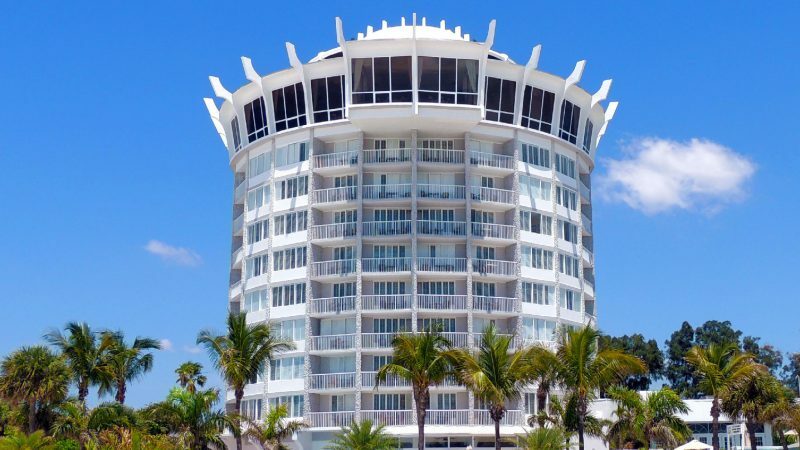 April’s purchase out of receivership (of about US$60 million, according to sources) of the 88-room Tucker’s Point Hotel & Resort, a Rosewood brand in Bermuda, is another example. Gencom is investing millions to renovate and add residential. 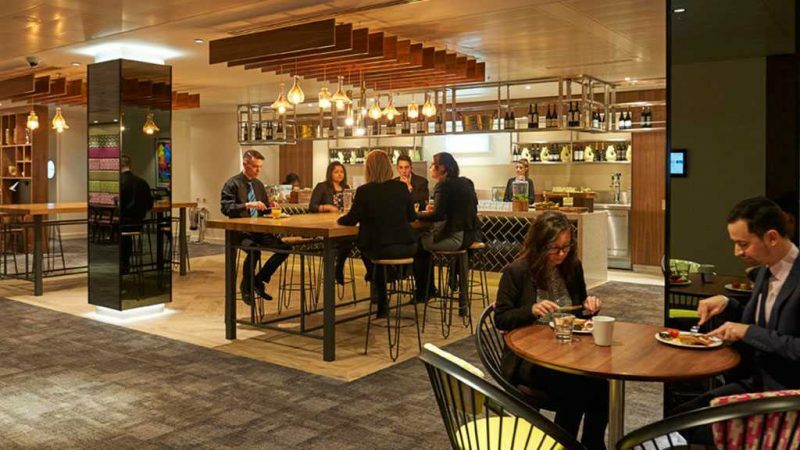 A labor force trained in hospitality is one of several challenges ahead, said Scott Berman, U.S. hospitality and leisure practice leader for PwC im Miami. “While Costa Ricans are highly educated relative to others in the region, (they are) largely untrained in the leisure sector.” Over-commercialization is also a risk. “That’s where government has a responsibility to manage scale and positioning,” including investment in, say, employee housing, Berman said. Berman, who has advised on Costa Rica since 1989, said the key to a destination with dependable and plentiful airlift is around infrastructure (check), hotel rooms (check) and positive feedback on social media (check). “The destination does have these success criteria in place to appeal to investors, developers, lenders, from the real estate perspective,” Berman said. Gencom shifted into luxury mixed-use developments in the ’90s, when it moved to Miami. Alibhai’s business partner at the time was Sherwood “Woody” Weiser, who died in 2011; Weiser’s Continental Companies had developed the city’s Grand Bay Hotel. The plan was to develop a parcel in Key Biscayne, across the bay from Miami, into a Grand Bay brand, but financial market trouble in 1998 prompted a change in direction, Alibhai said. That parcel became the basis of an agreement between Gencom and Ritz-Carlton for a hotel and the brand’s first residences. Gencom still holds an interest in the hotel and is one of the largest owners of Ritz-Carltons, with six in its current portfolio. 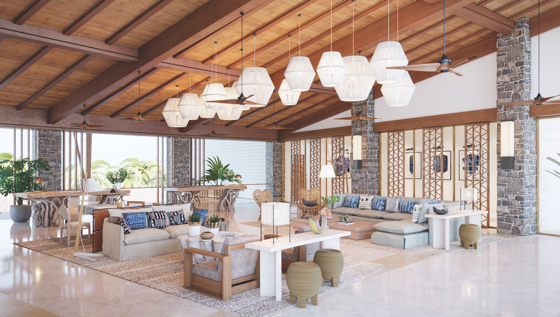 Rendering of the new lobby for the Four Seasons in Papagayo, Costa Rica. Alibhai wouldn’t say no to developing his own brand. “But we are actually pretty happy having the flexibility to be an owner and/or developer under some of these multiple, very respectable brands,” he said. In addition to the luxury portfolio, Gencom holds Benchmark, A Global Hospitality Company, a third-party manager of unbranded hotels, resorts and conference centers that was a merger of Gencom’s Gemstone Hotels & Resorts, purchased in 2015, and Burt Cabanas’ Houston-based Benchmark. Today, the company has almost US$800 million in revenue and about 75 properties under management. Alibhai’s curiosity, if not his vision, extends back to East Africa – Kenya, to be specific, where he was born, and where his family spent a few generations after leaving India. He’s considering opportunities with a non-hospitality company owned by his uncle and cousin. Vazifdar adds that Alibhai is the one guy, when markets were bad and he was having a hard time, who always pulled himself up by the bootstraps and started over again and made it successful all over again. He’s an extremely resilient guy.